BUCKS PHOTO BOOTHS ARE THE BEST! We provide only the highest quality of services, as well as visioning high expectations to every client. 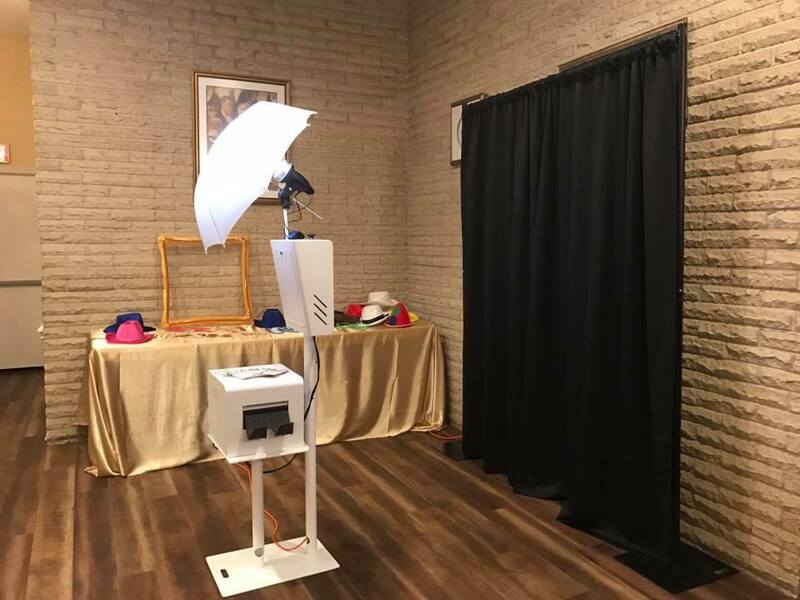 Our party photobooth rentals are guaranteed to bring your corporate event, wedding, or other occasion to the next level, while creating timeless keepsakes for your guests. So line up, strike a pose, and never forget the fun you had. 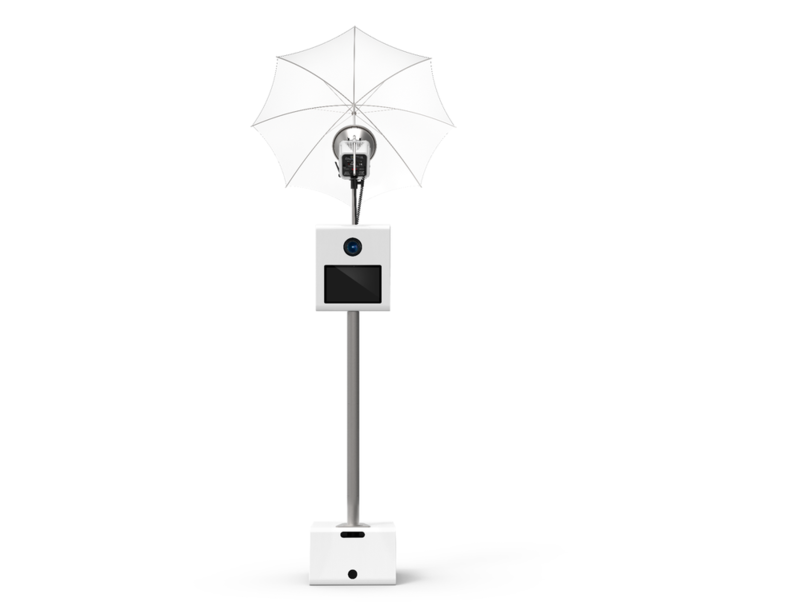 Our professional camera and lighting equipment is tucked away in a beautiful white powder coated photo booth! Your guests not only get an instant print out, but they also can instantly share their photos via text and social media! Bucks Photo Booths offers black backdrops with every package. We also can design a custom backdrop specific to your theme or event. PHOTO BOOTH RENTAL EVENT TYPES WE SERVICE! When you hire Bucks Photo Booths we’ll help you customize your photo booth rental experience by branding each photo with a custom design or logo for your event. 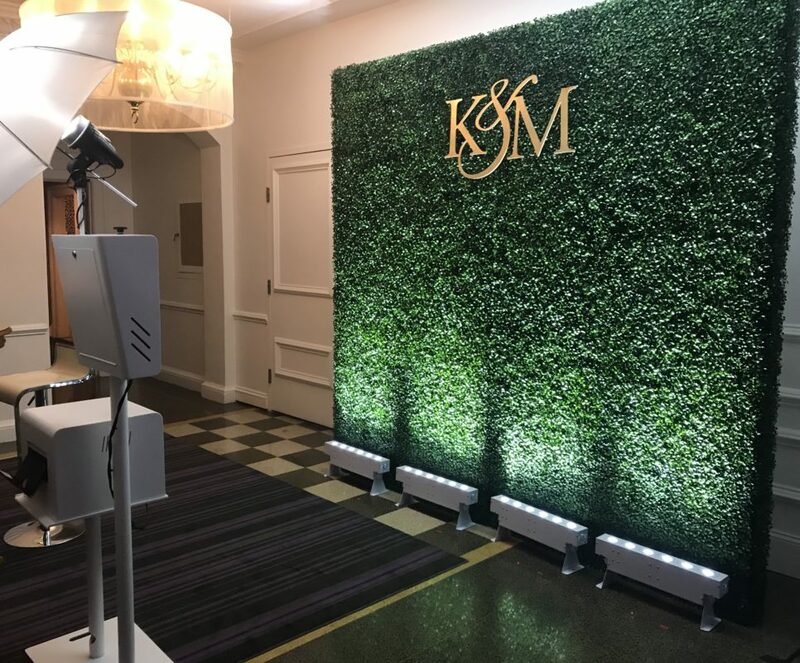 Our Open Air Photo Booth and video booths are perfect for all types of events. Bucks Photo Booths also allows your guests to take their own prints and special memories home, the same day!